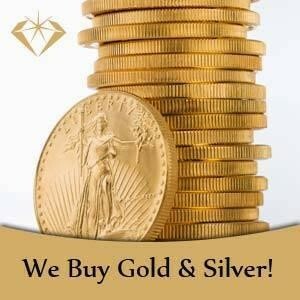 Description: Global Gold & Silver - Sell Gold in NYC & NJ is a business categorized under auction, appraisal, and exchange services, which is part of the larger category business services. Global Gold & Silver - Sell Gold in NYC & NJ is located at the address 7 W 45th St, New York, NY, USA in New York, New York 10036. 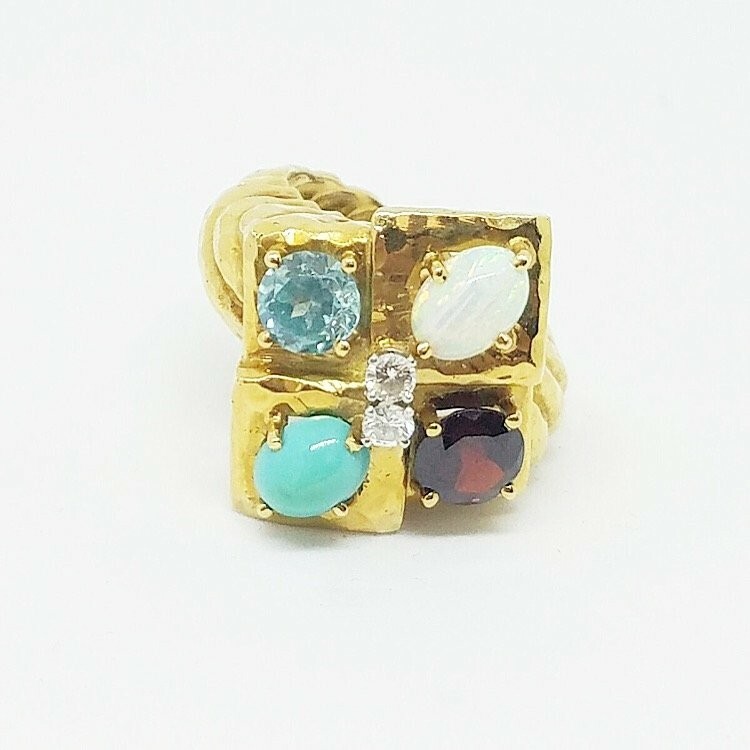 The Owner is Oshri Reuven who can be contacted at (877)958-5550.
Review: Global Gold & Silver has established itself into the most trusted and reputable Jewelry, Gold, Silver, Diamond, Luxury Watches and Precious Metal buyer in NYC & NJ. 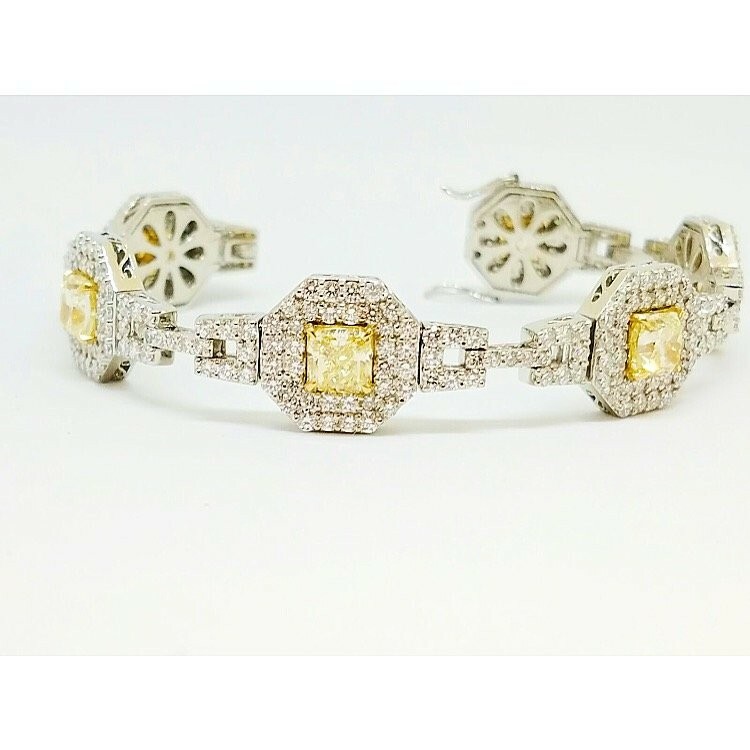 Sell your precious items with us - highest payouts with trusted buyers - BBB A+ Rated. 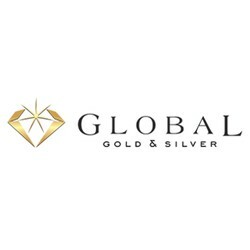 Global Gold & Silver has certified technicians and jewelry appraisers in house with over 60 years of experience to provide a detailed assessment of the purity, weight, and payout of each and every item with a secure process, discreet and fast. 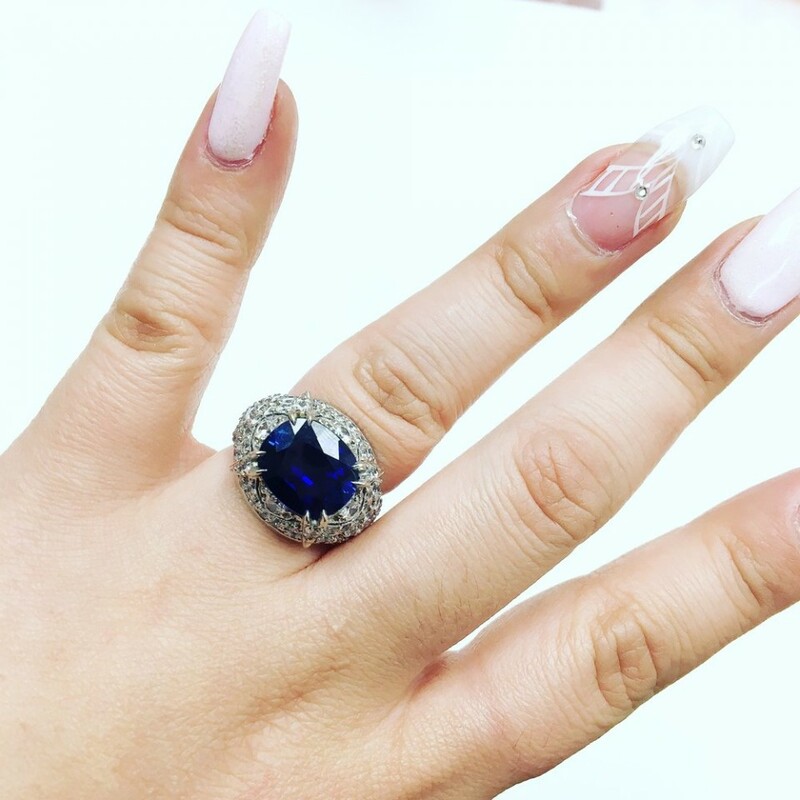 Contact Global Gold and Silver to speak to one of our buyers about selling your Gold, Silver, Diamonds, Coins, Jewelry, Watches and more at 800-680-9757. Location & access map for "Global Gold & Silver - Sell Gold in NYC & NJ"